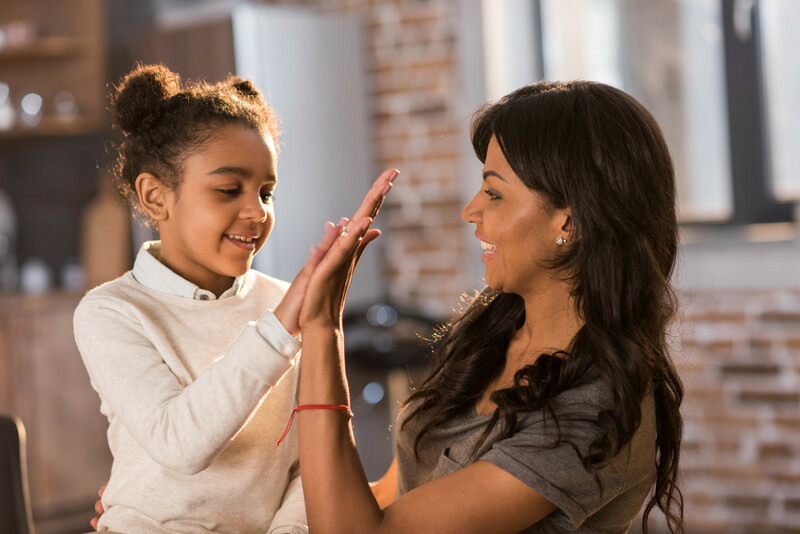 Researchers at the University of Pompeu Fabra in Barcelona have found that brief training sessions which involved children telling stories with rhythmic gestures led to an immediate improvement in five- and six-year-olds' narrative abilities. Read also: What is the ideal age for children to learn a foreign language? Researchers analyzed the structure of stories retold by 44 Spanish five- and six-year-olds, in two groups, who had watched audiovisual materials presented by two school teachers. One group was exposed to recordings of stories accompanied by rhythmic gestures, which were used to emphasize key words, while no gestures were used in the recordings presented to the other group.